Aston Martin, a London founded company, is all about luxury sports cars. They have created many unique designs including the foundation model 1939 Atom, the 1966 DBSC Touring Italian which was designed to be a smaller and faster sports car and, in more recent years, the 2001 V12 Vanquish and the incredibly rare One-77. With a car as unique and as beautifully crafted as an Aston Martin, you need a technician that can handle the maintenance and service like a professional. You are going to need the best, and our shop only hires the best because a car of this vision requires a certified technician who knows what they’re doing. We have licensed professional technicians who tirelessly strive to give you and your Aston Martin the finest care in town. Whether it’s for a minor oil change, to a major repair—we have your Aston Martin covered. As an owner, you want your Aston Martin to be in a shop that has everything your vehicle needs. Our technicians are up for any challenge and will get to know you and your car to provide the best of customized care. 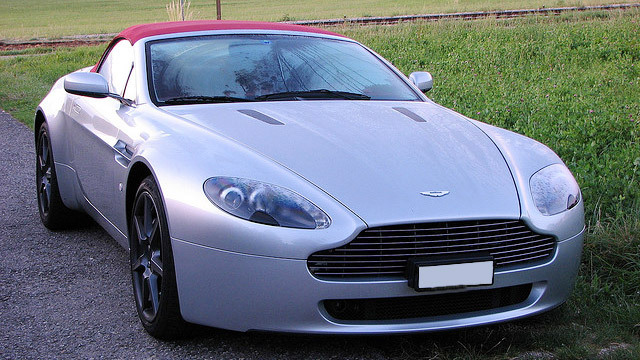 Call and make an appointment with us for the repair or service of your Aston Martin vehicle today.